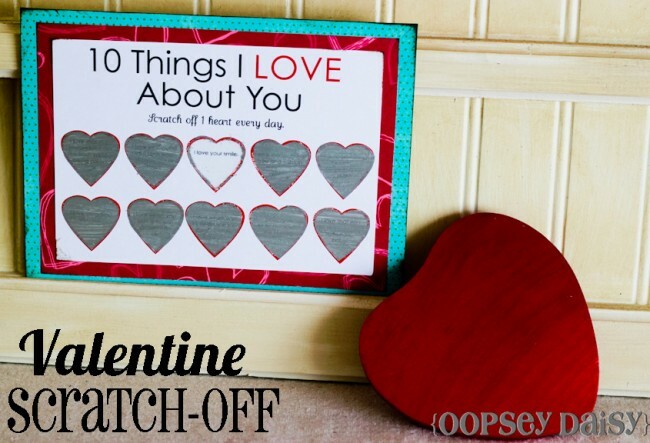 I love making homemade valentines for my kids’ classes, teachers, my husband, and for friends, and I really wanted to share some of the darling ideas I’ve found. 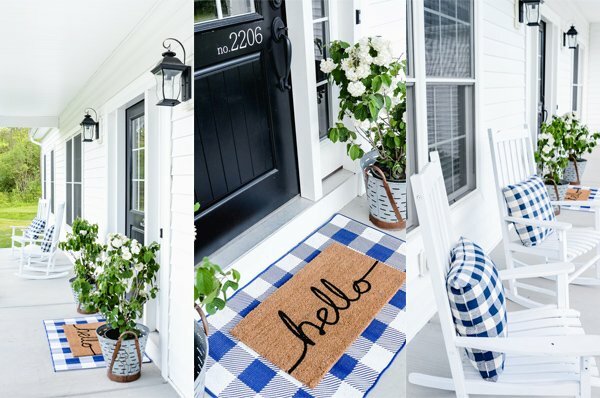 It seems like I’m always in a hurry–always something on the back burner wanting to push its way to the front burner, so I was intent on finding ideas that were super cute, but simple to make or put together. Each of these darling ideas fit the bill–quite a few of them even include a free printable, which I love, and definitely saves time! 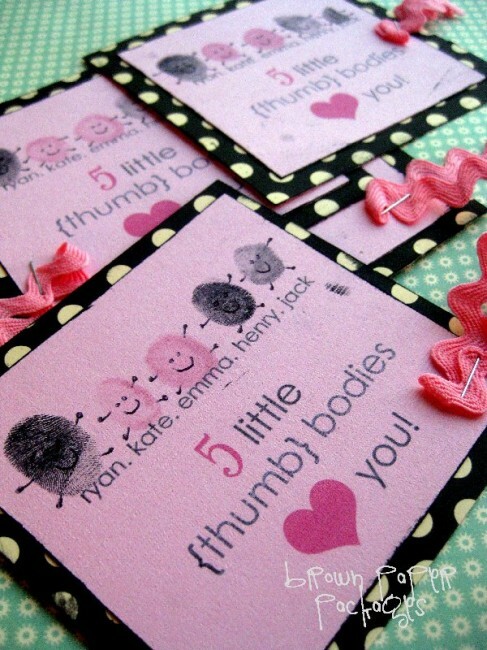 Aren’t these all SO darling? 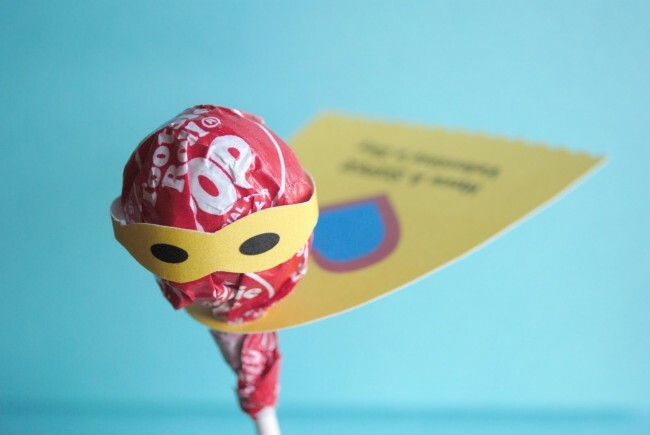 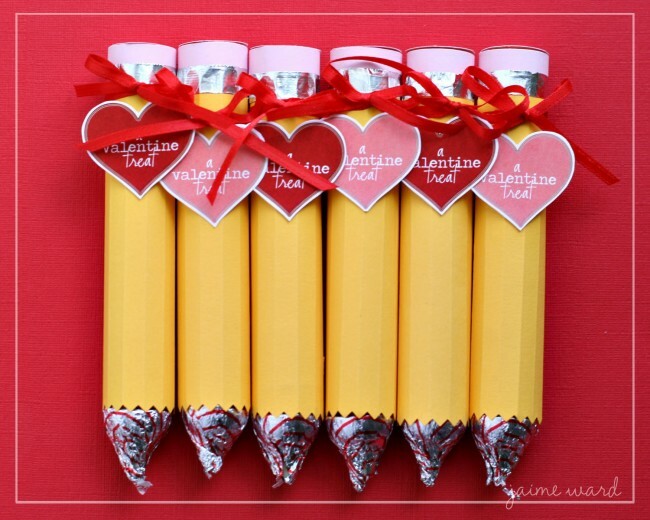 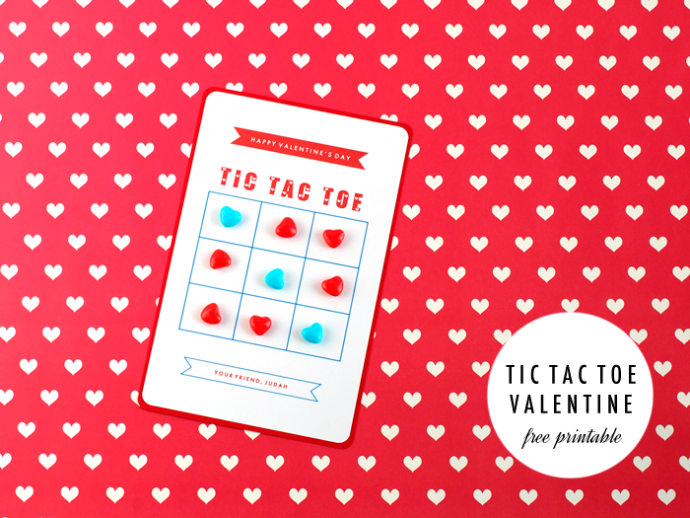 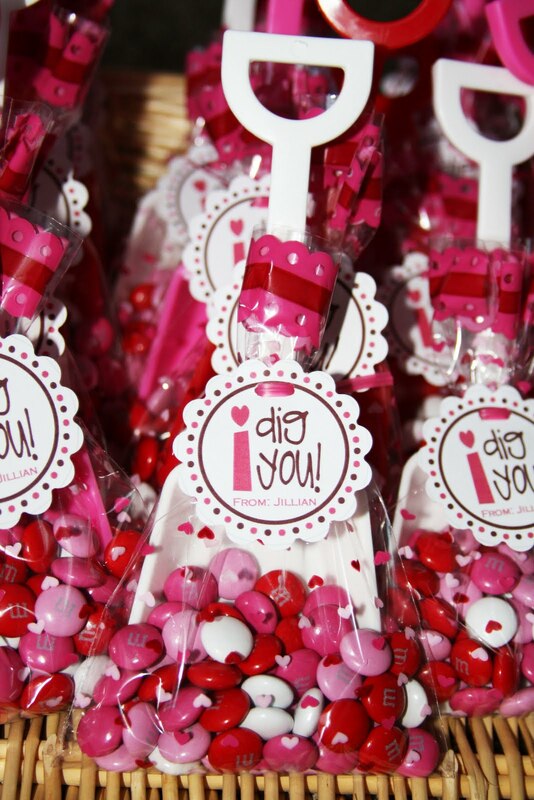 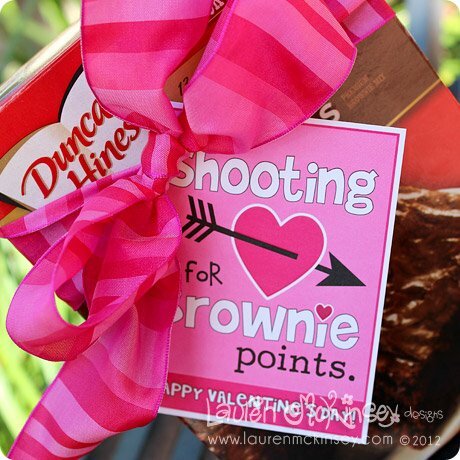 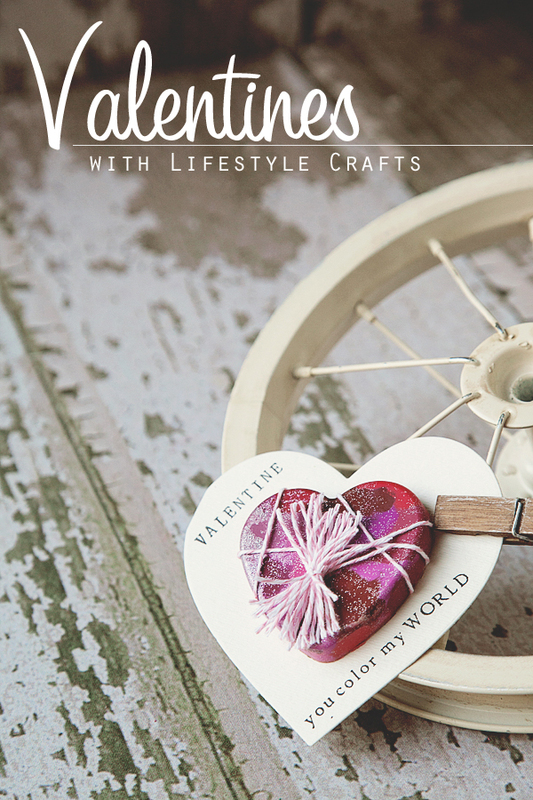 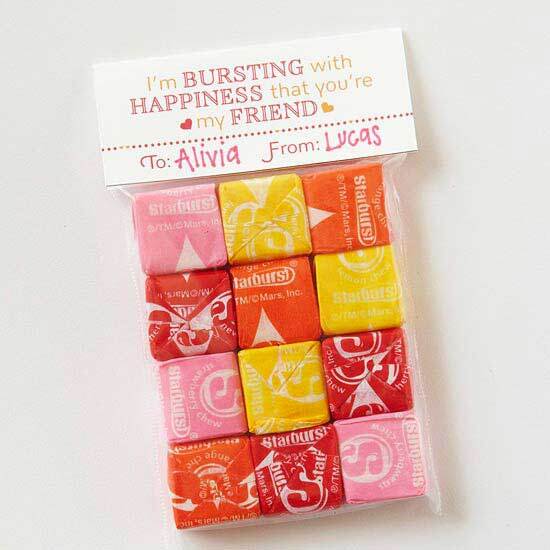 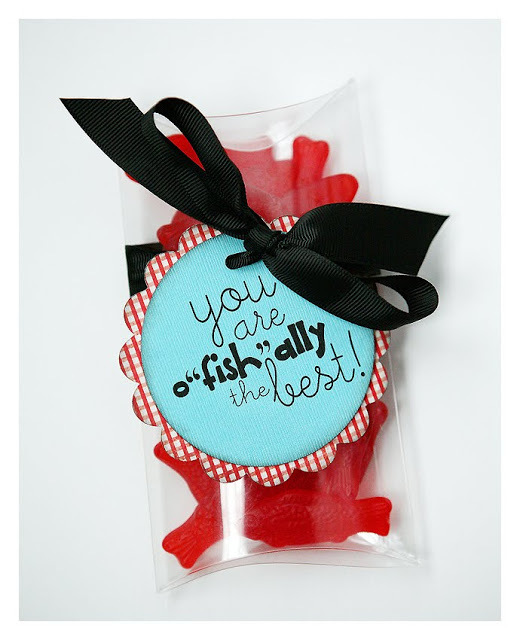 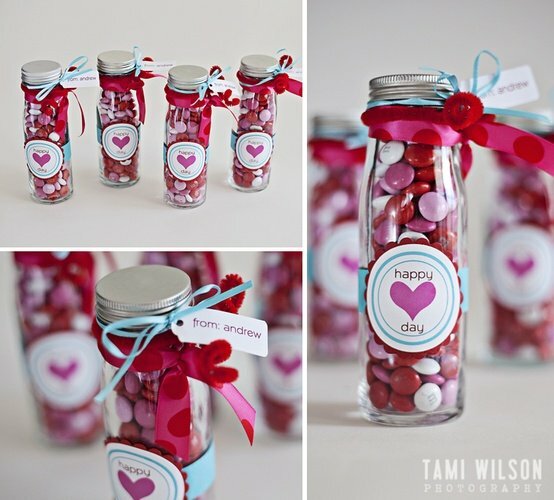 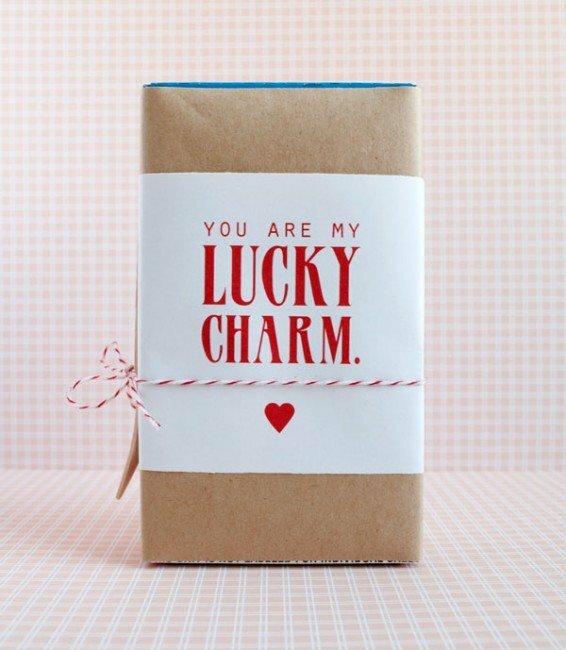 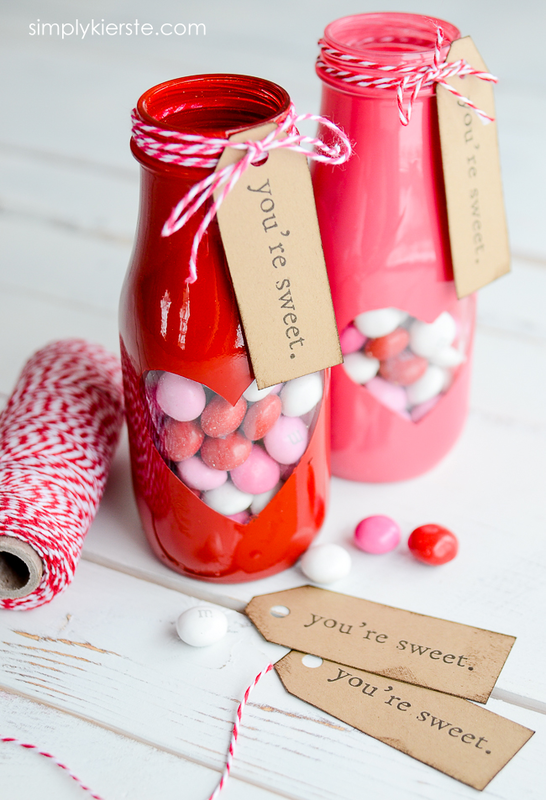 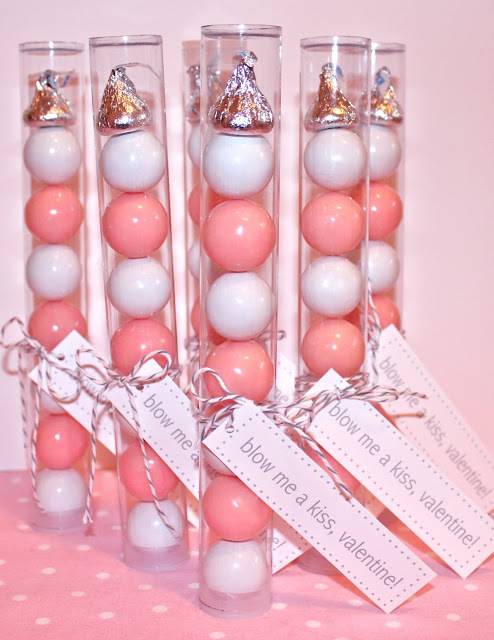 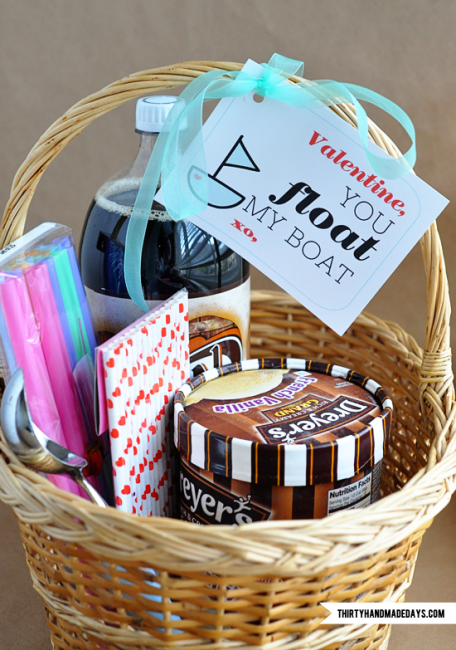 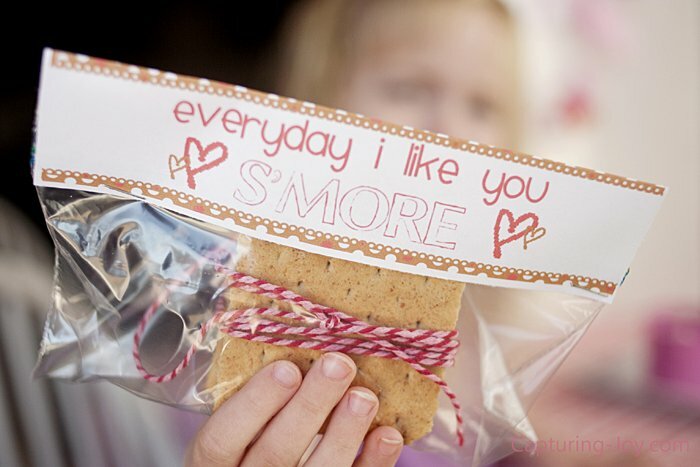 No matter who you’re giving a valentine to, they’re sure to love one of these creative ideas! 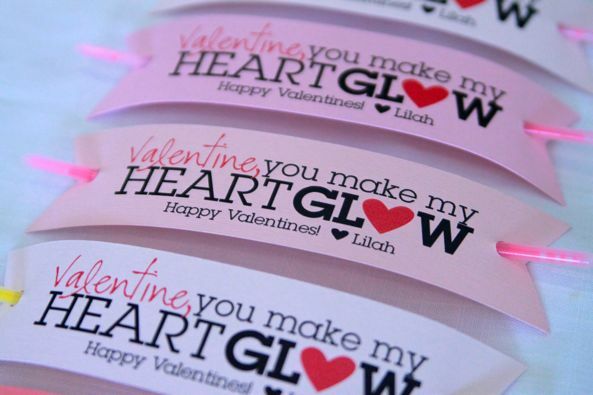 CLICK HERE TO JOIN MY NEWSLETTER…DON’T MISS A THING!!! 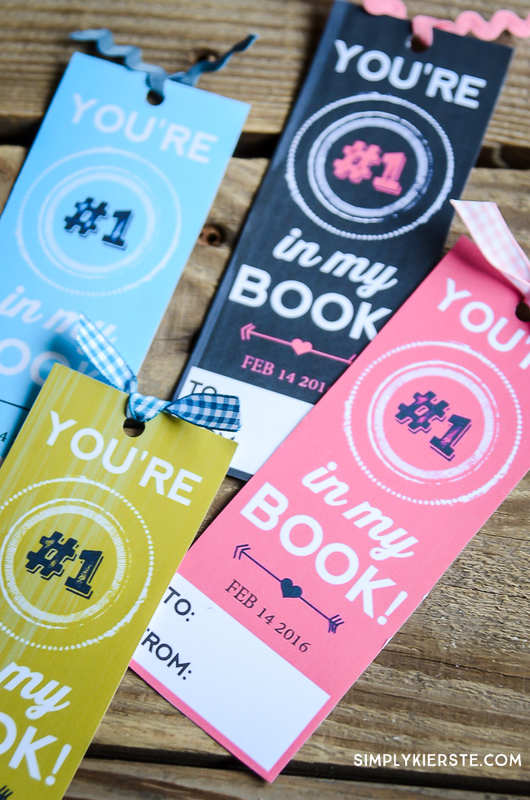 Thanks so much for featuring my bookmarks! I truly appreciate it. 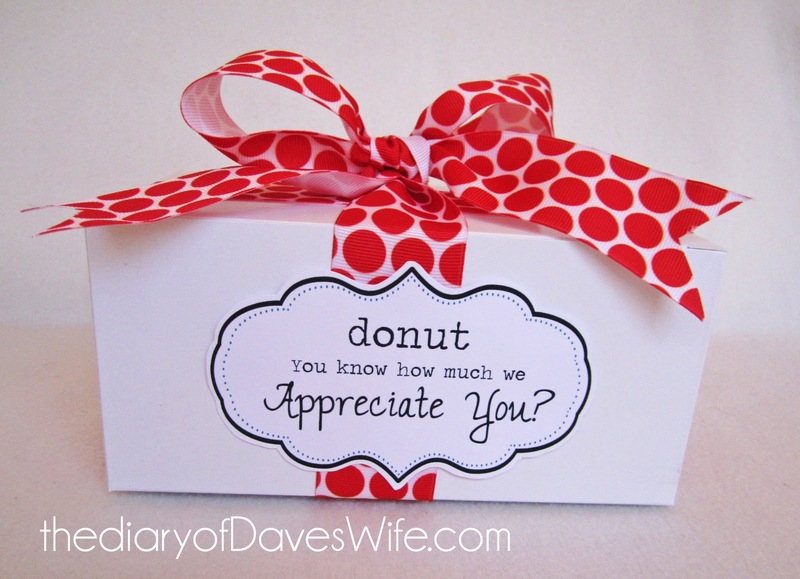 You are so welcome–they are darling!!! This is a great collection of ideas! 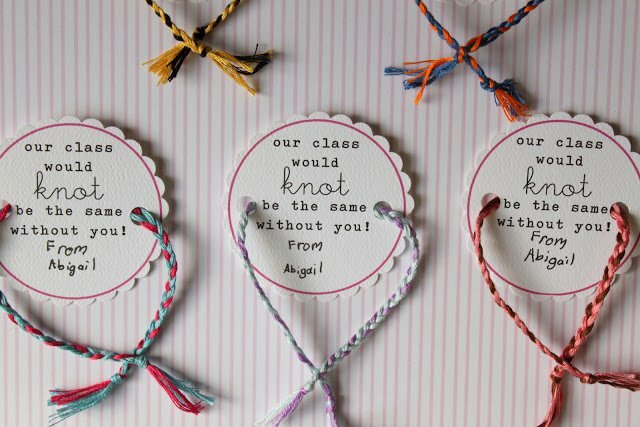 Thank you so much for gathering them and posting them for us. 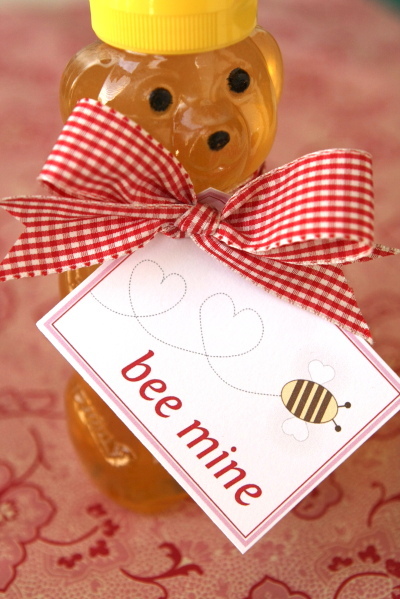 Will help me a lot.